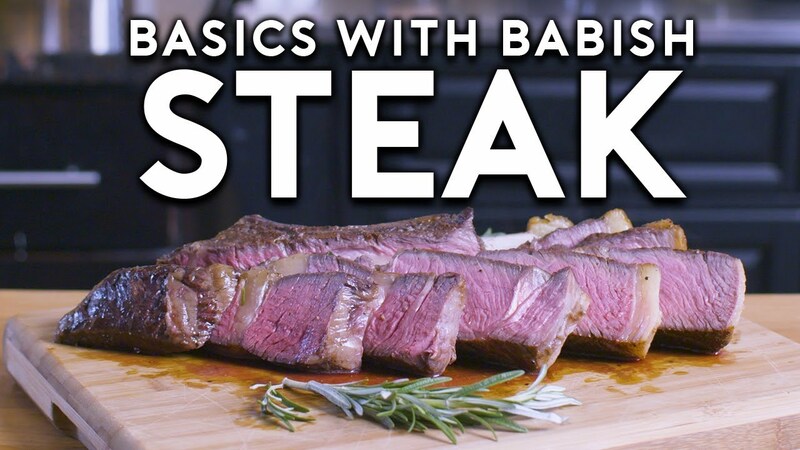 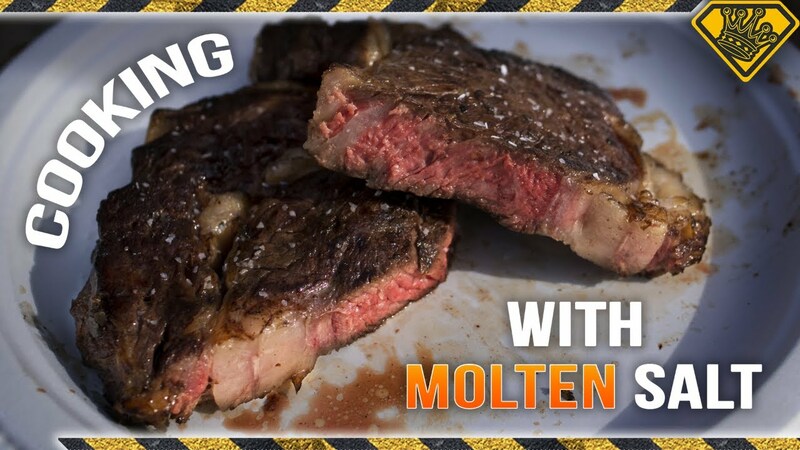 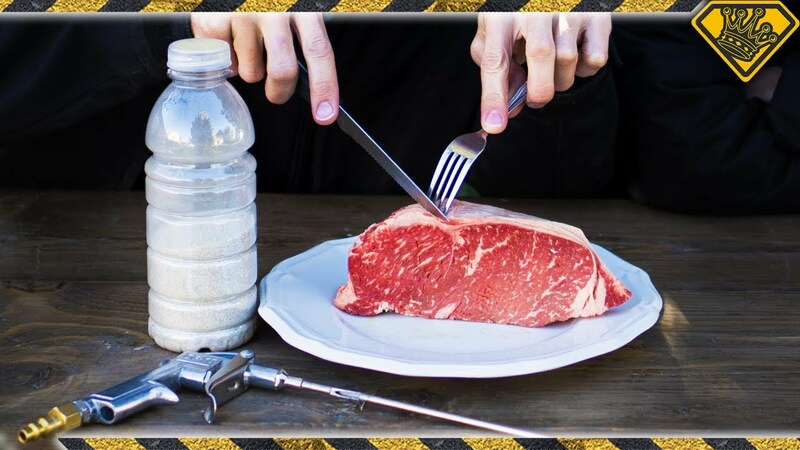 Will Dry Ice Carbonate Steak? 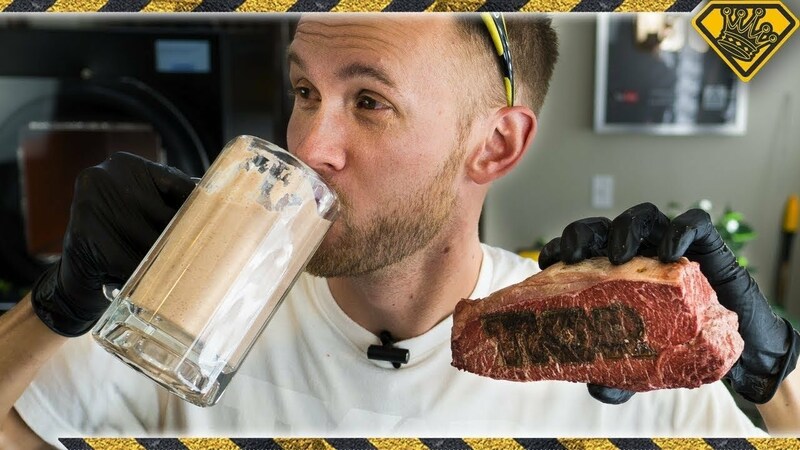 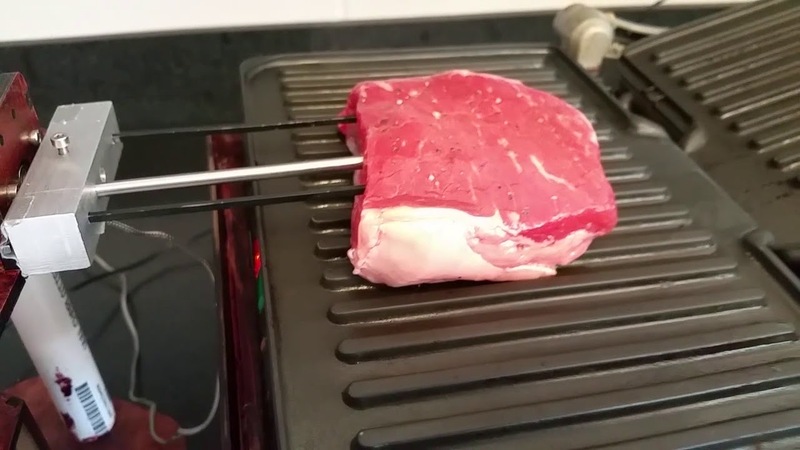 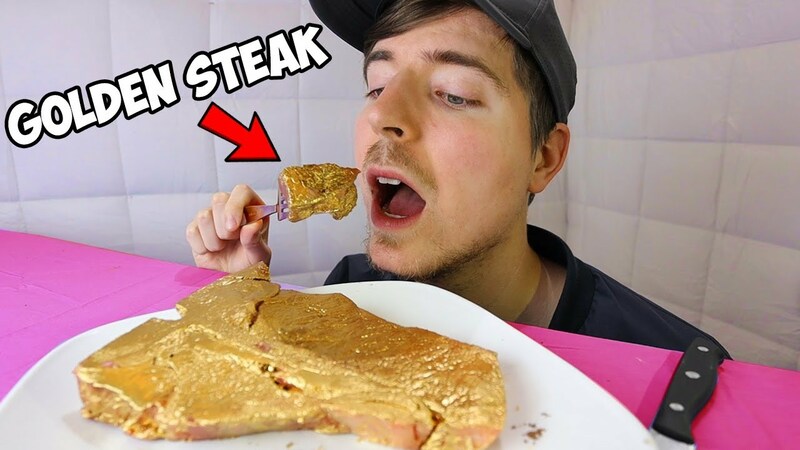 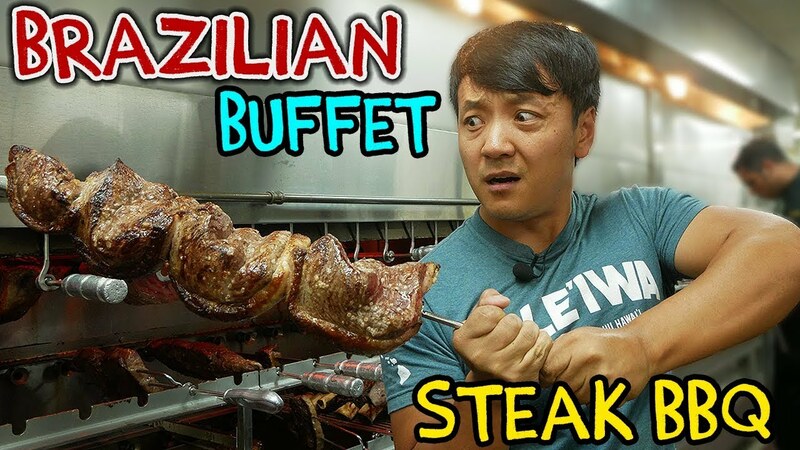 Would You Drink Liquid Steak? 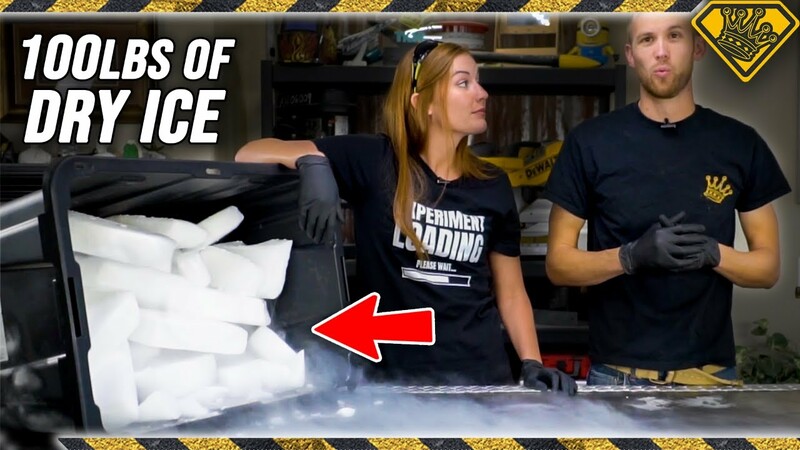 Will Dry Ice Carbonate a HOT TUB?